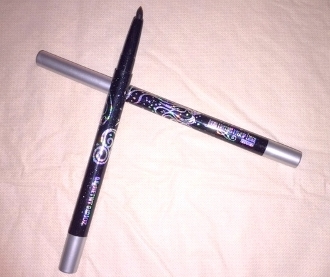 DMG Retractable Eyeliner in Black. Long wear, long lasting eyeliner. 0.02 oz.